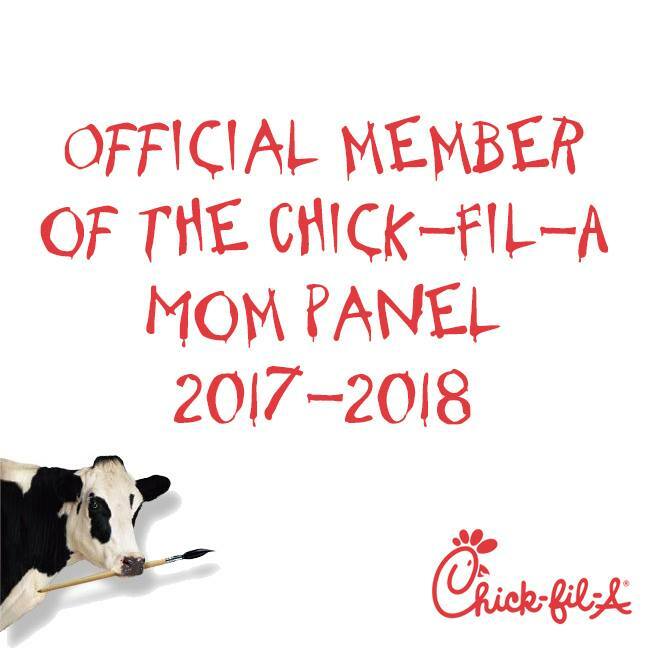 Have you gotten your Mother's Day present already? Are you looking for something different but unique and thoughtful? I have something that you will like, Check out Jenny Gaynor (www.jennygaynor.com) she has some great custom gifts that are perfect for Mother’s Day. Kit includes: Childsafe stamp pad, self addressed and stamped envelope, paper to stamp footprints with detailed instructions, and order form to choose your pendant color in pink, aqua or mint. 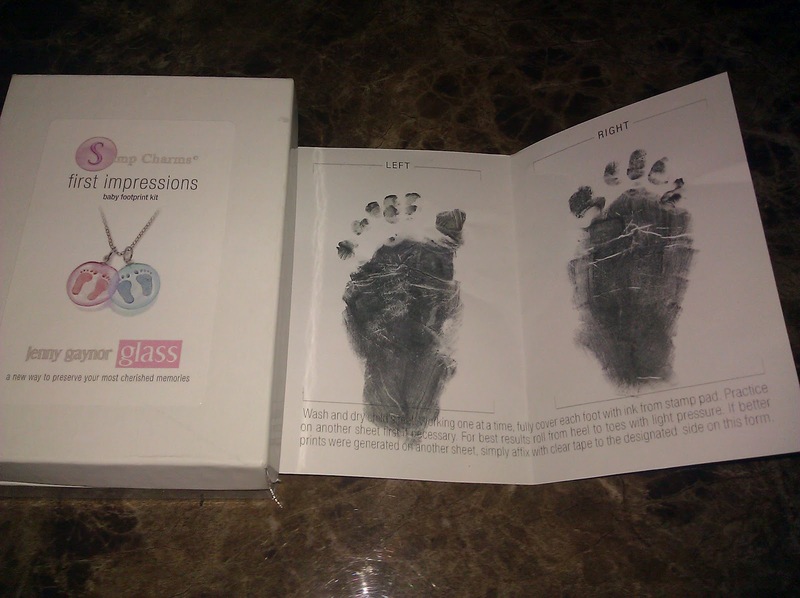 Once we receive your prints and order form we will make your custom charm by shrinking those baby footprints onto a handmade glass charm which includes an 18" sterling silver chain. My thoughts-I received this small box in the mail. It comes with the entire kit named above. It is really easy to use. Baby not included, lol. I cannot wait to receive my necklace. These are my baby Gia's footprints. I know I could have done a better job but it is a moment a will not forget. She is as stubborn as they come. And I will have them to keep around my neck for years to come. This wall plaque is 7 inches in diameter and approximately 1/2 inch thick. It hangs with a silver hook and is handmade acrylic resin. ***Disclosure-No compensation was received. Sample received to review.